Last week, the Wamda team asked our readers on Facebook, “What is the first book you would recommend for a new startup founder to read?” We got a lot of feedback and some very strong recommendations; Wamda’s community definitely recognizes the importance of reading and discovering new tools. Below is a list of 15 startup books recommended by the community, useful for any new entrepreneur. Pick one you haven’t read and dive in, maybe you’ll learn something you didn’t know before and be able to bring your startup to the next level. 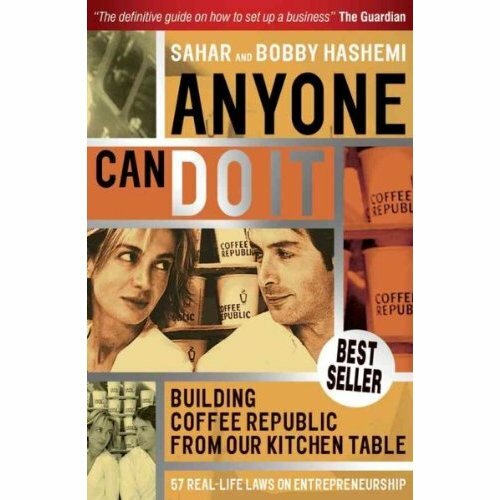 In this book, the Hashemi siblings reveal their first conversations when they thought up their idea, following them as they built Coffee Republic from business plan to the present day, now worth over 50m with 90 outlets across the UK. 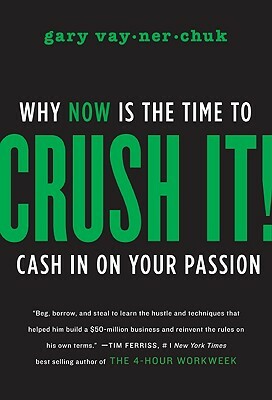 Kawasaki provides readers with his techniques for bootstrapping, branding, networking, recruiting, pitching, and building buzz for their startup in this strategy guide for successful startups. 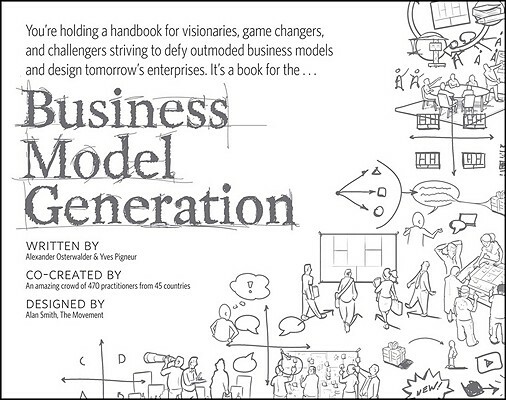 A handbook for “visionaries, game changers, and challengers,” this book pushes readers to defy outmoded business models and think for tomorrow’s market, offering strategies for adapting to new realities. Vaynerchuk encourages readers to turn their passions and hobbies into a profitable business, doing what they love to make a living. 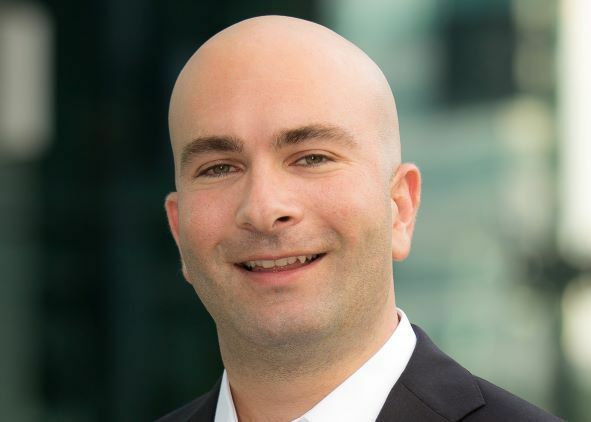 He offers his personal success story and experience in turning his family's local wine business into a national leader. 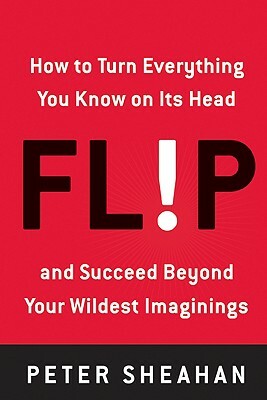 In this book, Sheahan reveals that those who succeed have the ability to "flip" (to think counterintuitively and act boldly), overturning the status quo, offering readers a guide on how to do just that. 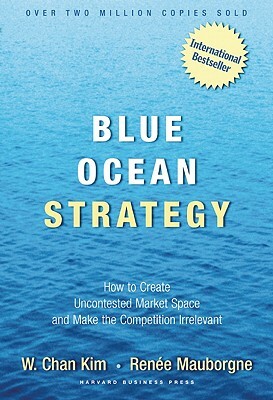 Blue Ocean strategy emphasizes finding or creating your own market space (or ocean) instead of taking up space in already crowded existing markets. 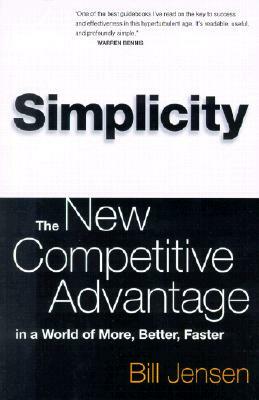 By pioneering a new market, competition will no longer be an issue. 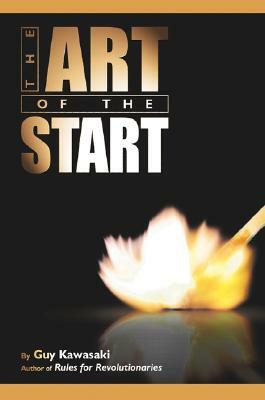 The title says it all, but you’ll have to read it for true insight. 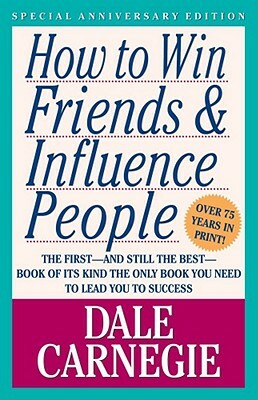 Applicable for more than just business, this book has offered time-tested sales and networking advice for more than 60 years. Though most new businesses fail, many of these failures can be prevented. In one of the most popular books on our list, Ries emphasizes learning what your customers really want, testing your vision continuously, and adapting and adjusting before it's too late. (See here for Nafez AlDakkak's more in-depth review). In this book, Seth Godin discusses the importance of standing out and creating something so unique that people have to take notice and try it out. Be counterintuitive, exciting, and different and your company will truly stand out in the market. 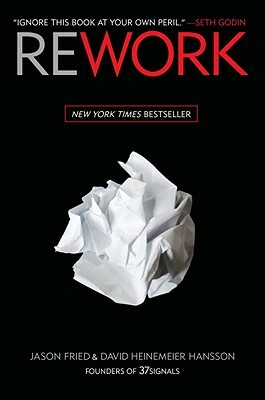 Rework explains why overplanning can actualy be harmful, why you don't need outside investors, and why you're better off ignoring the competition. According to the authors, the truth is you need less than you think. Serial entrepreneur Richard Branson reveals the lessons that have helped him through both his business and personal life. Love what you do and never give up, no matter who says you can’t do it. Jensen discusses the importance of working smart, instead of hard. Based off of a study of 2500 people in 460 companies, this title presents a roadmap for more compelling, productive, and flexible business. 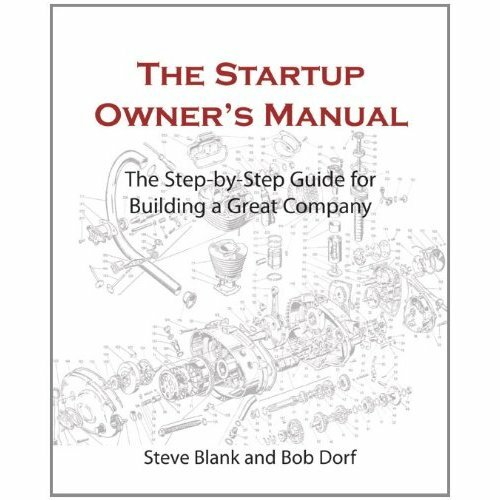 This step-by-step, near-encyclopedic reference manual on how to build a successful, scalable startup, offering key advice and strategy for every step of your business’s development. (Check out Kia Davis's great summary here). 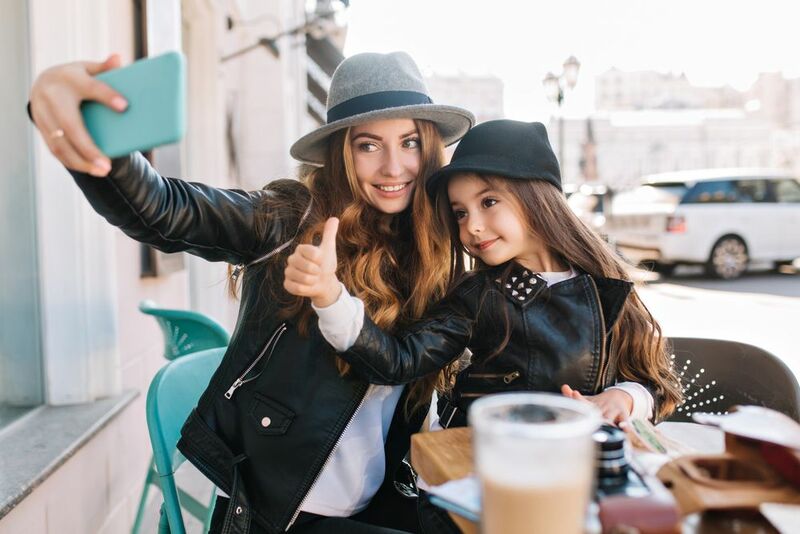 Entrepreneur Gary Vaynerchuk discusses how companies of all sizes mut give one-on-one attention to their entire customer base, no matter how large, using today’s social media platforms that carry consumer word of mouth in a new way. Change is going to happen. 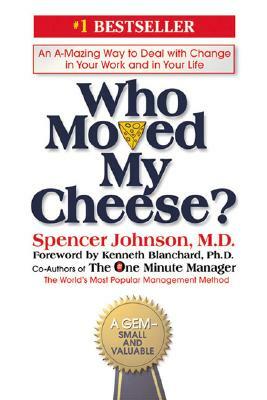 This book offers those who fear change some welcome advice for adapting and moving forward, because if one thing is certain, it’s that things will change- you just need the right attitude. 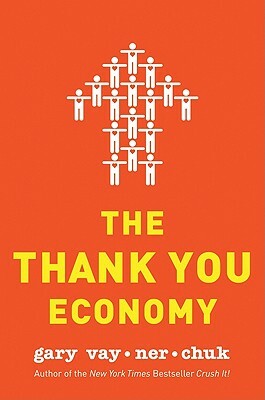 Do you have comments on these, or recommendations for other books that inspired you on your entrepreneurial journey? Let us know in the comments section below.